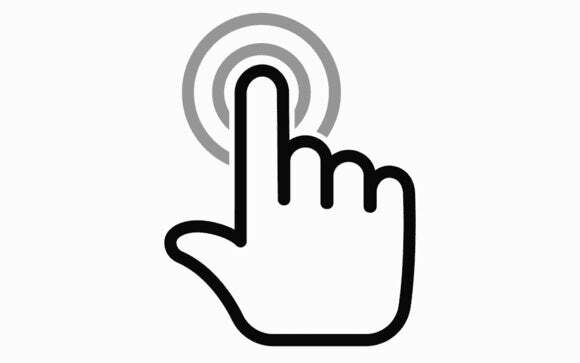 The ability to open files and folders could be the difference between "click...click" and "click-click." After upgrading to El Capitan, I no longer have the capability of double clicking a folder on the Desktop to open it; I have to right-click and choose Open. It doesn’t matter which mouse I am using: Apple’s Magic Mouse or the MX Master by Logitech. Dexter went through the Finder preferences to make sure that he didn’t have Open Folders in Tabs set (though that should have opened them in tabs) and examined other potential settings to no avail. I pored over forum postings for any similar reports by others and found none. 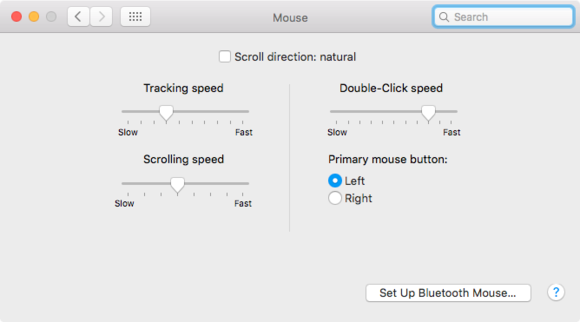 Fortunately, Dexter wrote back with a solution—one I should have thought of, but I haven’t seen crop up in years: in the Mouse/Trackpad preference pane, the double-click speed had been cranked down to the slowest setting. He’s been a Mac user for many years, so he’s not a slow clicker. As a result, his “click-click!” wasn’t detected, where a “click…click” would have been. The double-click speed threshold can produce confusing side effects. With some experimenting I found a range on the slider bar that the folder scenario does not occur, which is 4 notches from fast towards the slow position. Thanks, Dexter for the question and the solution that should help solve the same mystery for others.